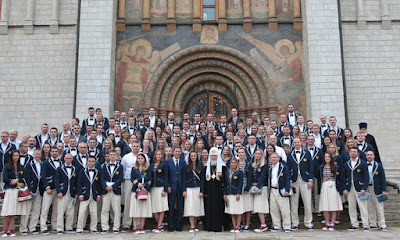 The father confessor of the Russian Olympic team, and rector of St. Dimitry Donskoy Church in Severnoye Butovo (district in south-east Moscow), Archpriest Andrey Alexeyev organized a chapel for the Russian Olympic athletes. It was opened in the Olympic village in Rio de Janeiro. Each athlete receives support and consolation there, parishioners of St. Zinaida Church in Rio de Janeiro told Interfax-Religion on Thursday. 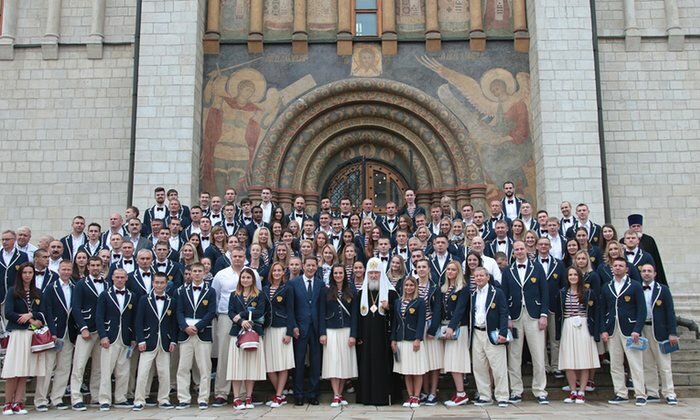 Prayer services for athletes from Russia, Byelorussia and Ukraine are conducted in the chapel every day. On the eve of opening the Olympic Games, the rector of St. Zinaida Church priest Sergey Malashkin consecrated the house of a sport fan in the Copacabana District, where live broadcasts of the Games are organized and every one has a chance to support the Russian athletes.